Did you know that the world’s richest party cost $70 million? When the rich and famous celebrate their special occasions, they tend to go all out. Spending millions of dollars on entertainment and food are only a few of the many party favors they plan for their guests. Some of the world’s richest parties are held by celebrities and political figures, which are attended by great number of influential people. The security of the venue and privacy of the attendees are taken into special consideration. 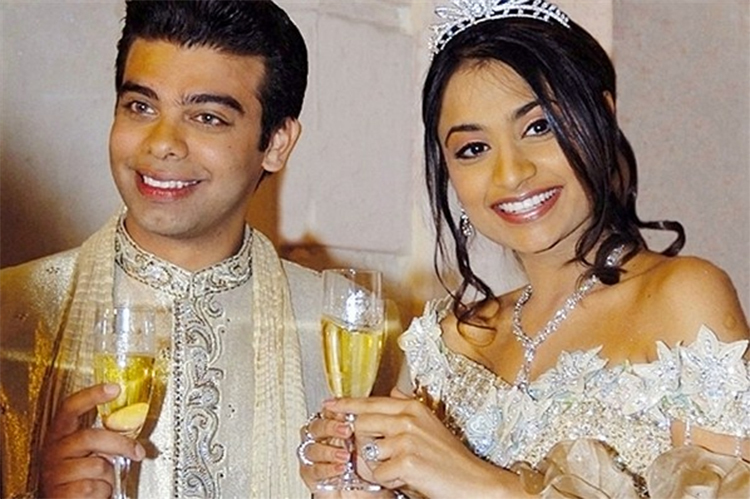 Here are some of the craziest and richest parties that will make you a little envious! We have all seen the grand wedding of William and Kate. Back in 1981, when Charles and Diana got hitched, it cost around $6.4 million. The wedding budget for the modern royal couple went to a whopping $70 million. Increased threats of terrorism and high security requirements contributed to this large amount for the wedding. Charles however footed the bill, sparing the taxpayers and Kate’s dad the enormous burden of millions. Lakshmi Mittal, the steel tycoon is a multi-billionaire who made his wealth in the steel industry. In 2004, his daughters’ wedding was one of the most expensive affairs of the century. The 20-page long silver invitation, guests in Paris, and six-day extravagant affair are few of the many highlights of the wedding. Australian superstar, Kylie Minogue performed on her hit songs, fireworks over the Eiffel Tower, wine costing $1.5 million, and a wedding at the Palace of Versailles are some of the features that led to this staggering quote. In 1981, the wedding of the Crown Prince of Abu Dhabi cost $45 million (you can only imagine it’s cost in today’s world). The wedding featured a stadium with 20,000 guests and wedding gifts with jewels on 20 camels. Every town hosted the Sheikh during the wedding week and each was served with lavish meals. Built on a man-made Palm Island, Atlantis Hotel is one of the top class hotels in the world. During the opening, they flown in Hollywood A-listers with over 2000 celebrities making their appearances and not forgetting Kylie Minogue who performed and massive fireworks in the sky. This was truly an opening to be remembered for a long time. David Brooks is a reputed personality in the defence weapon sector and his daughter Bar Mitzvah was filled with musical idols like Aerosmith, 50 Cent, and Stevie Nicks. David’s private jet flew all the celebrities and the event was more like a full-grown music festival. Nonetheless, we were pretty sure Elizabeth had fun! Which one do you think is the best one? Let us know in your comments.